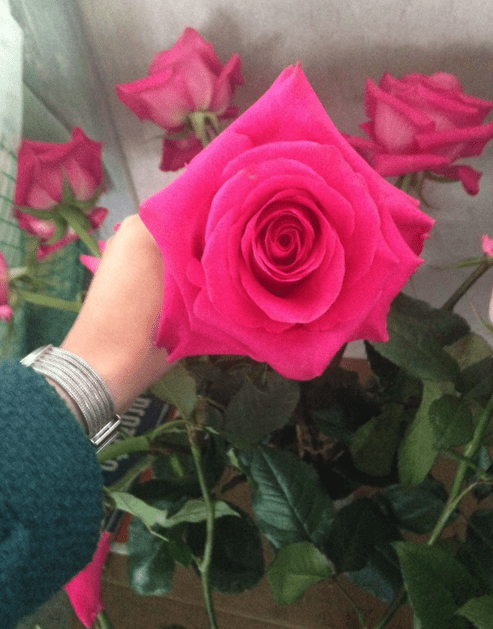 Shipping Flowers: From The Farm To Your Door! 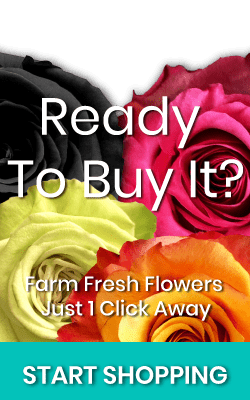 Shipping flowers through the system of purchase on demand, only when the customer places an order, the flower will be cut and prepared for the shipment that takes only 3-4 days from the departure of the farm. This way the customer receives the freshest flower possible, ensuring supreme quality and unbeatable flower duration. The roses have a 3-month growth process. On the 90th day, the roses are sown according to the desired length. Afterwards the roses are sorted by quality. 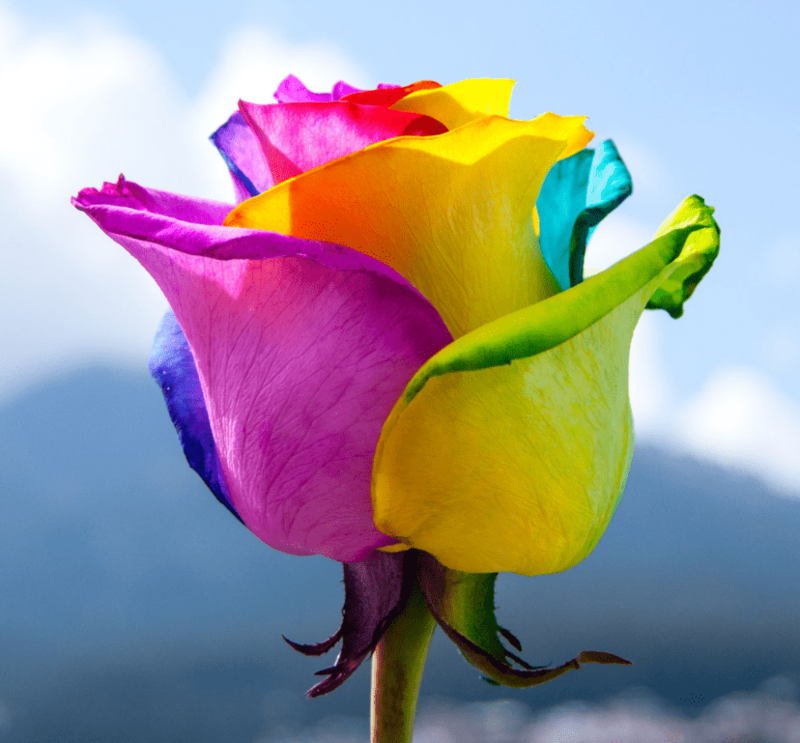 As you can captivate the roses used for Magnaflor are A-Quality only. Next the roses are transported by truck to the airport maintaining the cool chain of exportation. Before each departure the roses will be checked on quality. 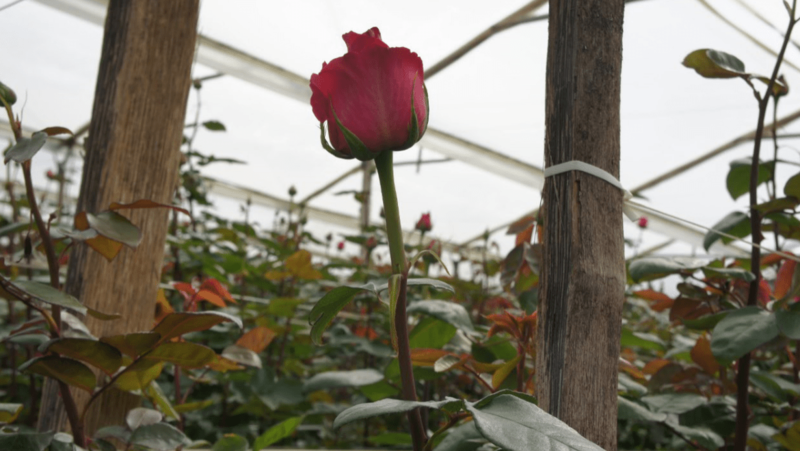 Magnaflor ensures that the roses that are shipped are only of top quality. The flowers leave Ecuador and arrive in Memphis Tennessee from there; they fly by plane to the city of destination. In the city of destination they go to the FedEx station from there they will be transported by trucks till your door. On arrival the flowers will be still sleeping due to the cool chain of exportation, therefore it is important you but on arrival the flowers with de cardboard wrap in water. Due to the absorption of water and temperature change, the flowers will extend. Keeping the cardboard on; the flowers will extend with a straight stem. After letting the flowers absorb water for several hours; remove the cardboard around. When shipping flowers directly from the farms they still have their protecting exterior petals around; in the retail they plug them out. 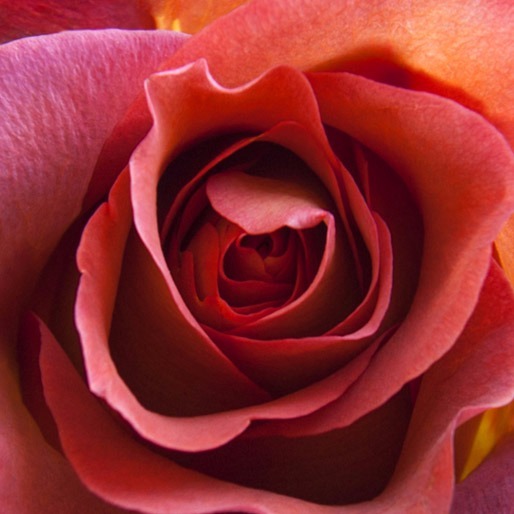 These petals are normally harder and darker due to the sun during the growing process of the roses.